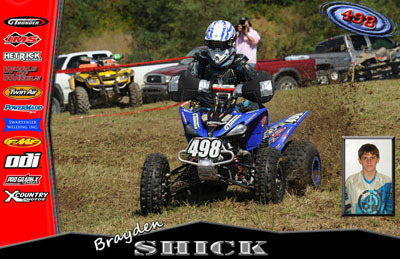 Dave Simmons with a win, Tom Wright with a win, Glen McConnel with a win, and Brayden Shick with a 2nd. 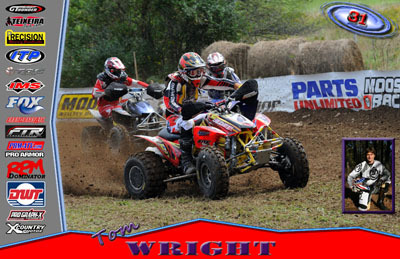 Dave Simmons with a win, Tom Wright with a 3rd, Glen McConnel with a 2nd, and Brayden Shick with a 2nd. Dave Simmons with a win, Tom Wright with a 3rd, Glen McConnel with a win, and Brayden Shick with a 2nd. Dave Simmons with a win, Tom Wright with a win, Glen McConnel with a 3rd, and Brayden Shick with a win. Dave Simmons with a win, Tom Wright with a win, Glen McConnel with a 2nd, and Brayden Shick with a 2nd. Dave Simmons with a win, Tom Wright with a 2nd, Glen McConnel with a 2nd, and Brayden Shick with a win. Dave Simmons with a win, Tom Wright with a 3rd, Glen McConnel with a 5th, and Brayden Shick with a 3rd. Dave Simmons with a win, Tom Wright with a win, Glen McConnel with a win, and Brayden Shick with a win. Dave Simmons with a win, Tom Wright with a win, Glen McConnel with a win, and Brayden Shick with a 5th. Dave Simmons with a win, Tom Wright with a win, Glen McConnel with a win, and Brayden Shick with a 4th. Matt Pierce with a 7th, Blake Chirdon with a 11th, Blaine Martin with a 3rd, and Thomas Ulrich with a 4th. Dave Simmons with a win, Tom Wright with a second, Glen McConnel and Brayden Shick sitting out this round. 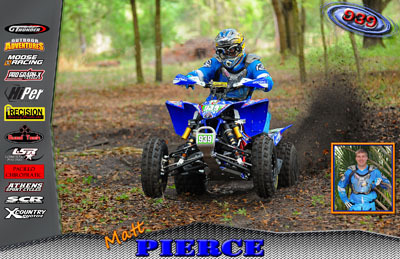 Matt Pierce finishing 17th, Blake Chirdon finishing 14th, Blain Martin and Thomas Ulrich sitting out this round. The Parts Unlimited Dealer challenge is a wonderful way to promote a new level of professionalism in racing and to promote racing. 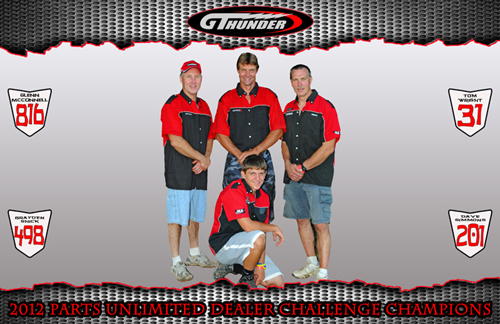 G T Thunder has been privileged to work with many championship level riders for many years and is excited to be part of this challenge. 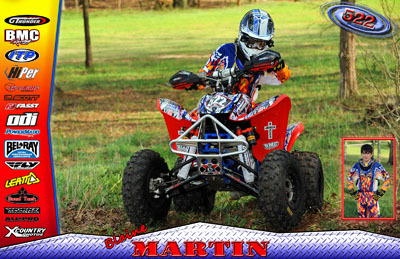 This is a great way for experienced riders to help up an comers, a great way for more public exposure (watch for more on this), and a great way for GNCC and companies to show by example a professional approach to the aspects of racing that are off the race track. G T Thunder will be promoting 2 teams. 1 team will be head up by veteran to the sport Dave Simmons and the other team will be headed up by Mike Chirdon. 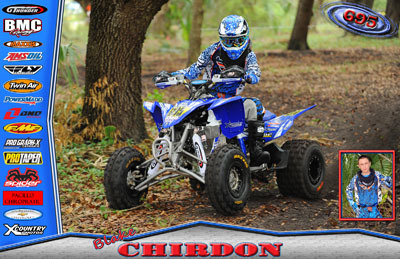 The team headed up by Mike Chirdon includes riders: Blake Chirdon, Thomas Ulrich, Blaine Martin, and Matt Pierce. 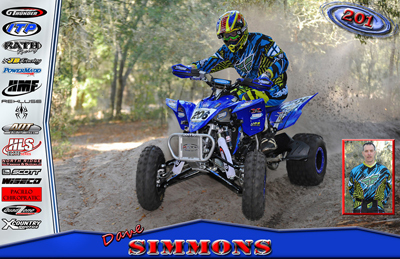 The team headed up by Dave Simmons includes riders: Dave Simmons, Glenn McConnel, Tom Wright, and Brayden Shick. Be sure to stop by their pits to pick up one of their posters before the race and to check on their progress during the race. 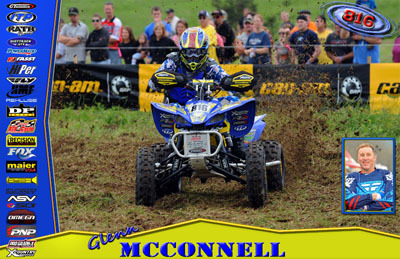 Also be sure to check on the GNCC web site for rider results after the race. For those just starting in racing – be sure to ask any of these team members or team leaders any questions you may have – they all have a passion for the sport and will gladly help get you started on racing. The first time at any race can run smoother with someone showing you the ropes to get you to the starting line the first time. 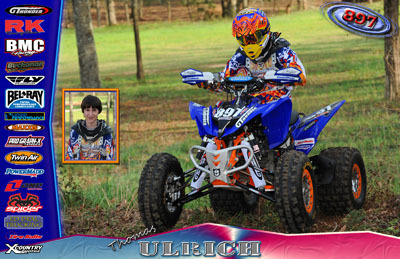 Each of these riders wants to win – while at the same time each of these riders wants to help you be a better racer – this makes for better racing and this is the type of camaraderie that makes GNCC racing great. A Special Thanks to Amy McConnel for photos and poster designs.